Anna before the first take. From the shoot of a music video for Moby. 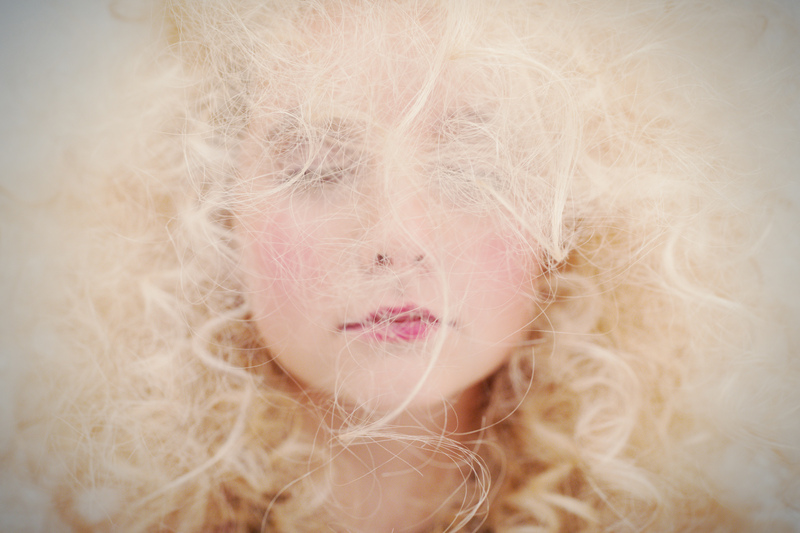 Model: Anna Hiltrop, hair & make-up: Dagmar Schwarz, styling: Rolf Buck.